The South Shore Brewery Trail app takes the love of local craft beer to a whole new level! 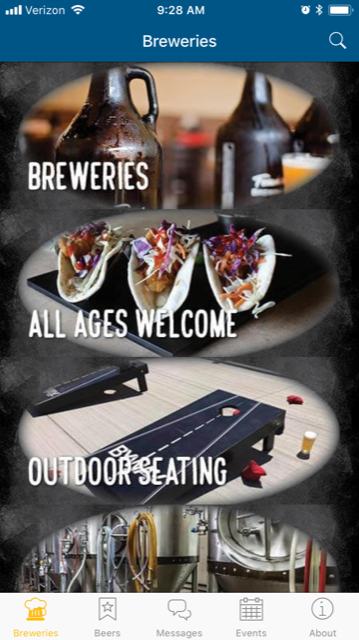 • Quickly find the closest craft brewery in Northwest Indiana. 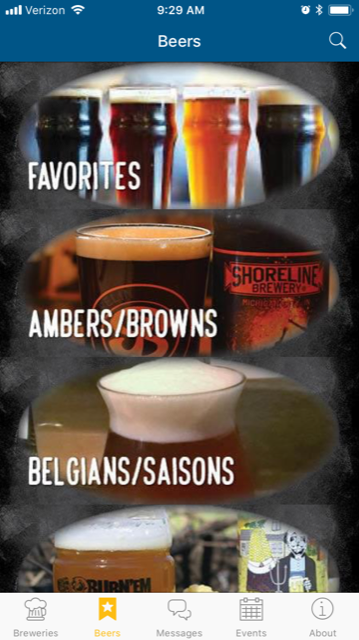 • Discover featured beers at the local breweries and keep track of your favorites. • Get push notifications with the latest news and specials from the breweries. 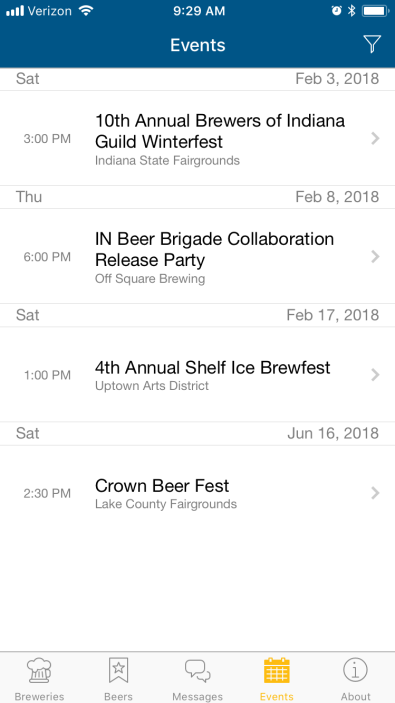 • Find upcoming brew fests and save them to your smartphone calendar. • Watch short videos to learn more about the breweries along the South Shore. • Share your experiences at local breweries and events with friends on social media including Facebook and Twitter.